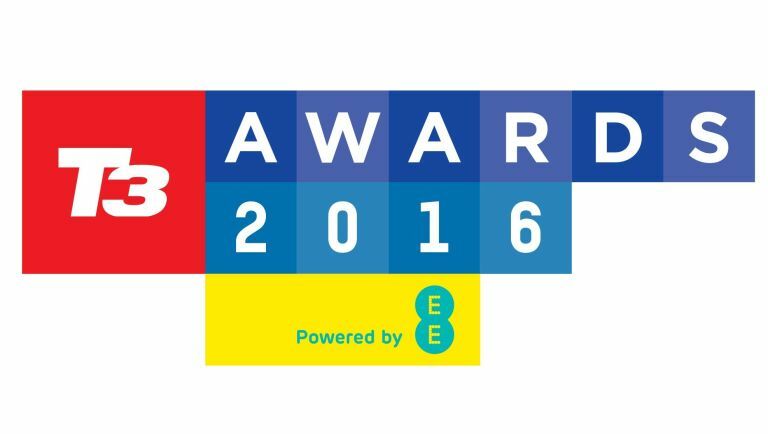 T3 Awards 2016: who's nominated for Brand of the Year? Who officially scooped the gold medal for 'doing tech' this year? Marshmallow continued to push Android skywards while Android Wear ticked along and Chromecast rocked the party. Innovating away in the audiovisual field, Sony also scored an early lead in the current-gen console wars with PlayStation 4. This year, The Biggest Brand In The World put out its usual mix of stellar products to the usual mix of frenzied acclaim and even more frenzied trolling. Sure, the phones are still just dandy. But who would have thought in 2014 that HTC was going to blow us away with a VR headset in 2016? Ruled the world of OLED TV with an iron fist while trying out new ideas in the mobile sphere with the G5 and its 'Friends'. Continues to be good at just about everything, from fridges to phones to innovations in mobile Virtual Reality. T3 Awards 2016: who's nominated for Design of the Year? T3 Awards 2016: who's nominated for Car of the Year? T3 Awards 2016: who's nominated for Innovation of the Year? T3 Awards 2016: who's nominated for Wearable of the Year? T3 Awards 2016: who's nominated for Audio Product of the Year?